When you vote for me, you know that I’ll never compromise on national security. I will never uproot Jewish settlements and that Jews will never be expelled from their homes. The personal ties I have formed with Russian President Vladimir Putin are vital to our security and allow us to control our fate. My personal connections to other world leaders offers our nation wonderful possibilities. I have deep ties to U.S. President Donald Trump, cased on mutual respect, thanks to which we have made historical achievements in only two years: the U.S. has recognized Jerusalem as the capital of Israel and Israeli sovereignty on the Golan Heights; the U.S. embassy in Israel has relocated to Jerusalem; America has withdrawn from the dangerous Iran nuclear agreement and reinstated its sanctions against Iran. 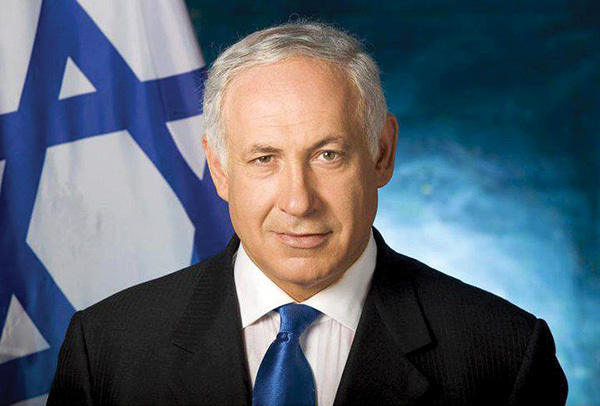 Thanks to the economic policies of the Likud under my leadership, Israel is becoming a world power. Its credit rating is rising; the national debt is dropping; and exports are up. Unemployment is at an all-time low; monthly salaries are increasing; and your money is worth more. We are cutting back on regulation; opening markets; and investing more in infrastructure and construction than any other government. Not for nothing – 89 percent of Israelis report that they are happy living here.